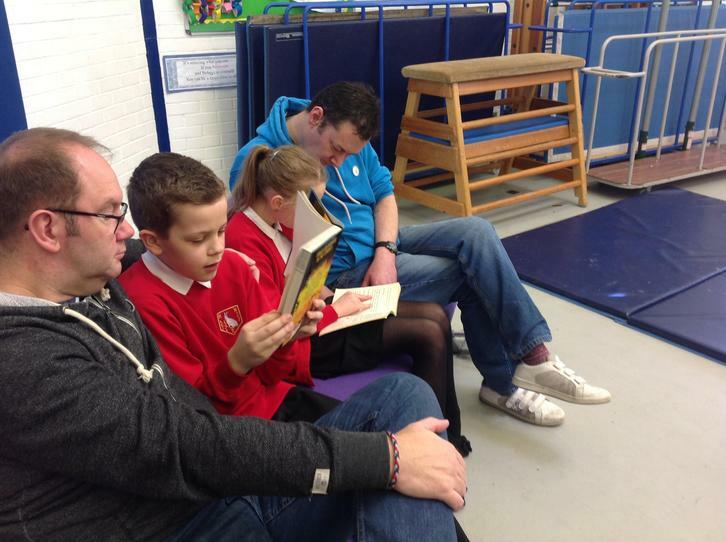 In Year 6, our teachers are Mrs Thomas (Year 6 Team Leader), Mr Finklaire and Miss Klinkosz. 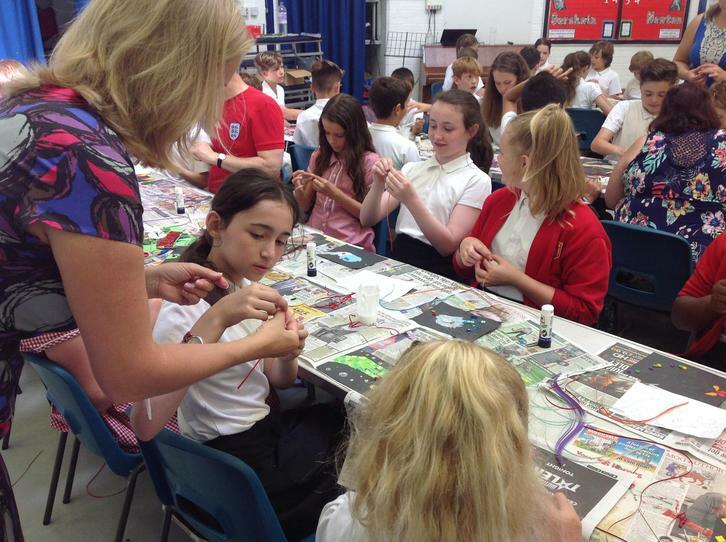 We will also be supported by our dedicated Learning Support Assistants (LSAs): Mr Norgrove, Mrs Friar, Mrs Rumpus and Mrs Hopkins. They support us most mornings in and out of the classroom. Please see attached for information about changes to homework in Year 6 during the summer term. 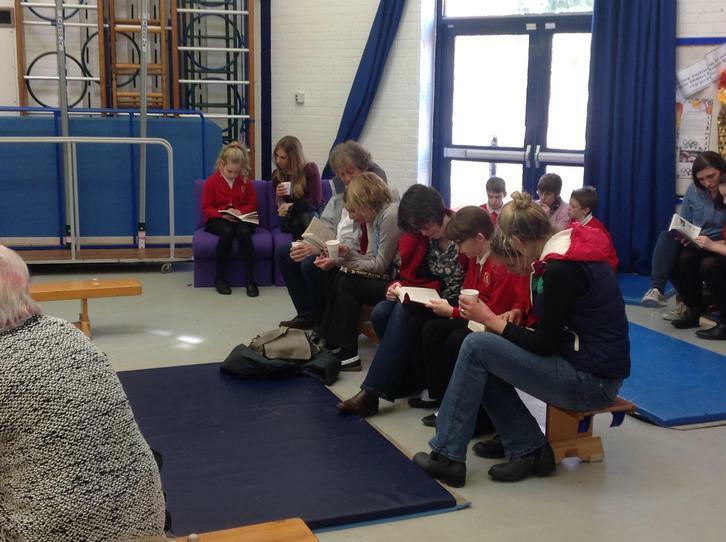 Each week the children will have two sessions of PE - one indoor session and one outdoor session. 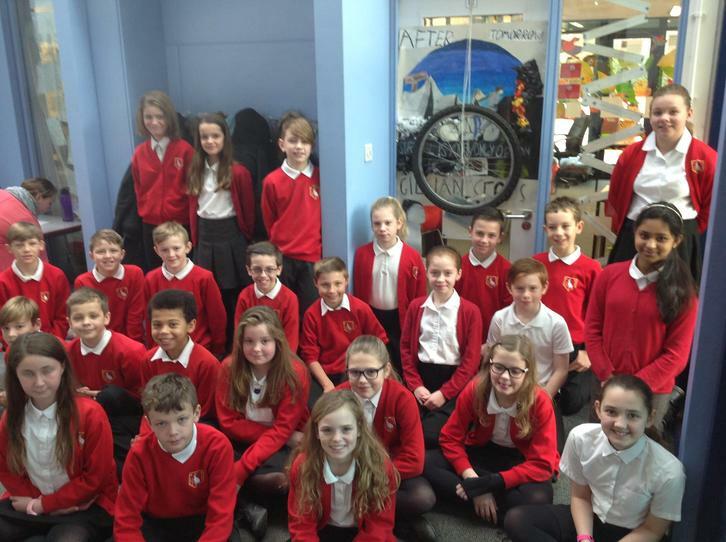 As ever, we ask that children have their PE kits in school on Monday and take them home on a Friday. This is because our PE days can change depending on the weather or to fit around other events in school. 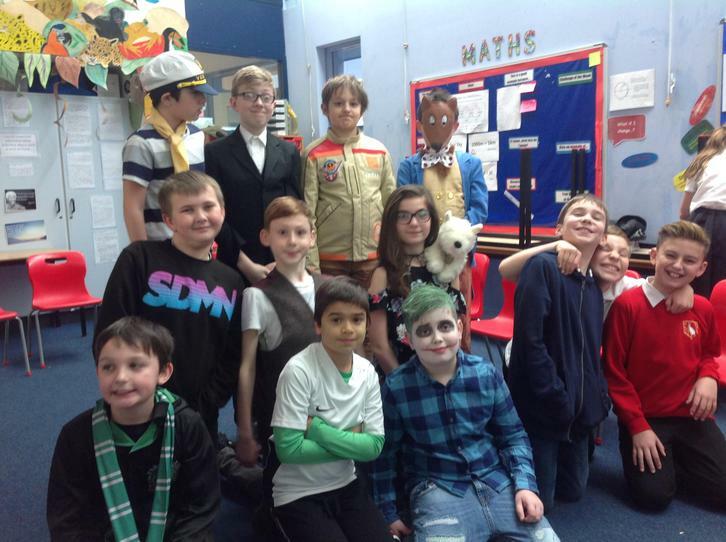 Please ensure all items are named and that the children have a full change of clothes. For more information about PE kits, please see our school uniform section. 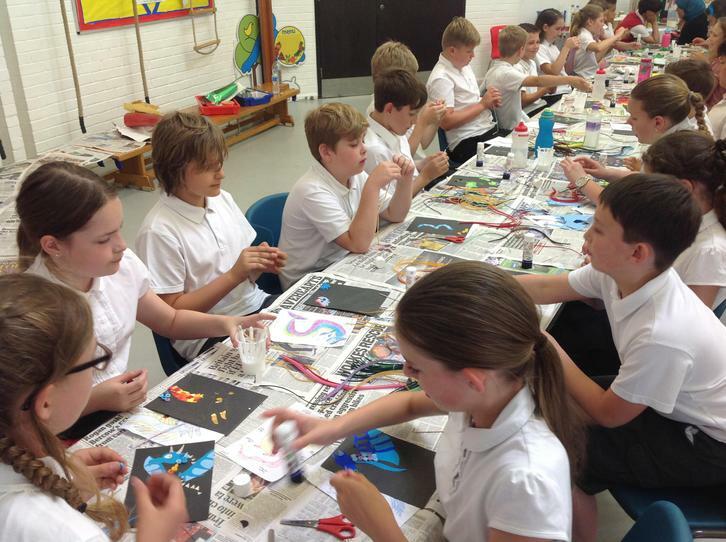 We have been focusing on lots of different art techniques this week based around the theme of 'fire'. 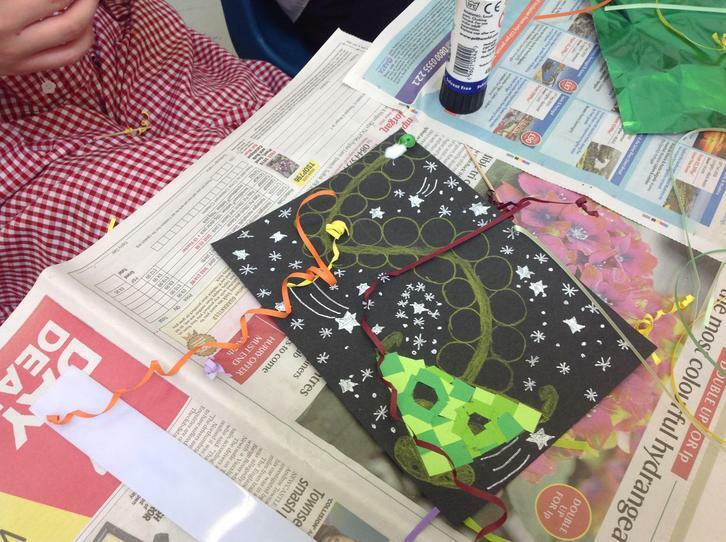 Firstly, we have created our gutta outlines ready for silk painting. We had to choose either a dragon's eye style or an image based around flames. 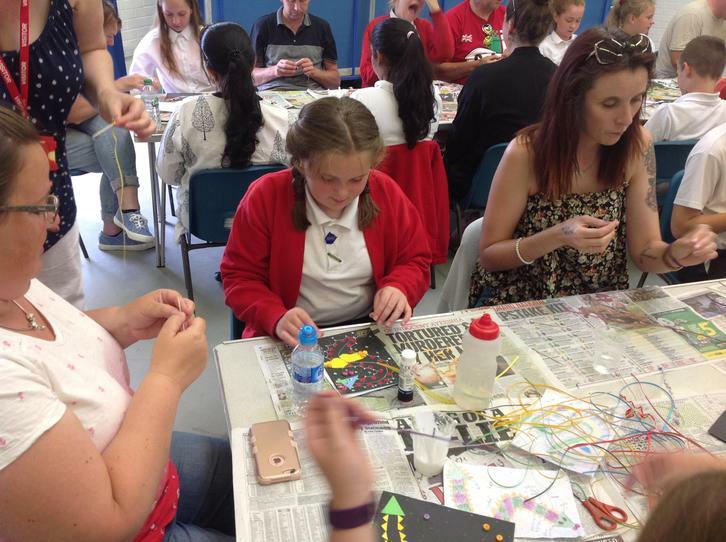 Thursday is silk painting day! 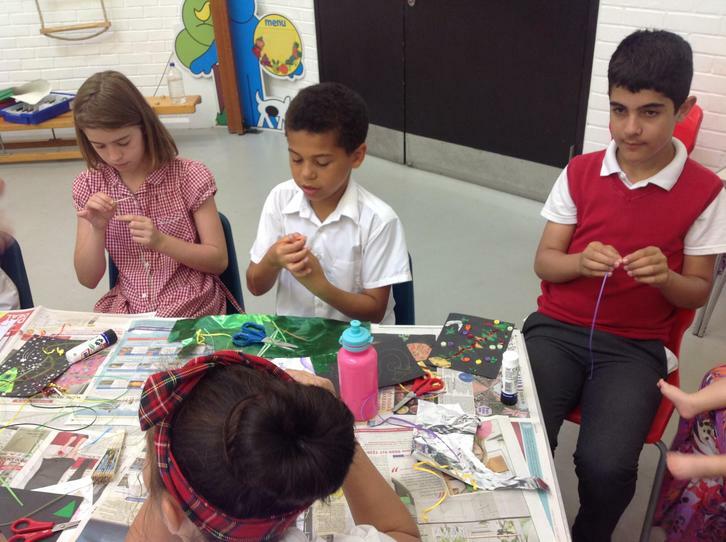 On Wednesday, we had our Art Café! 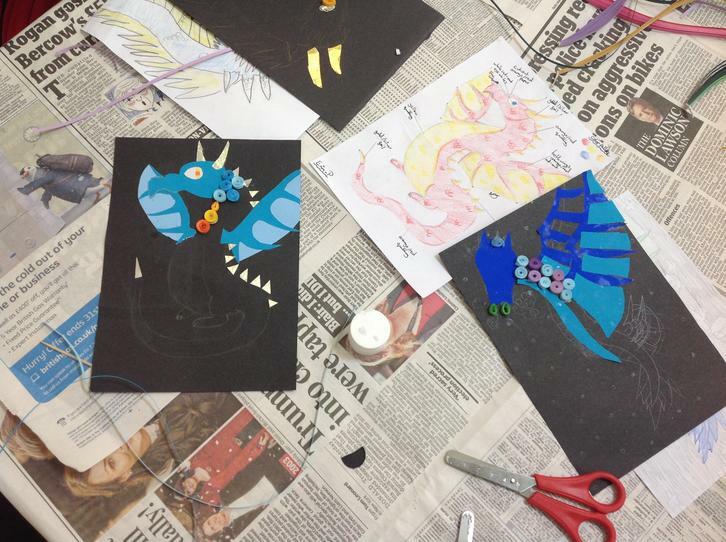 Before the session, we had to design our own dragon and used different media to create parts of it. 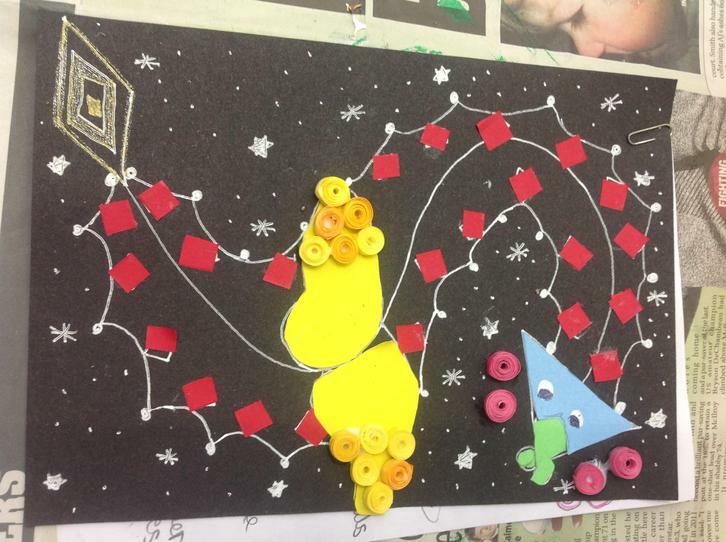 During the café, we learnt a new skill of quilling to add further detail to our pictures. 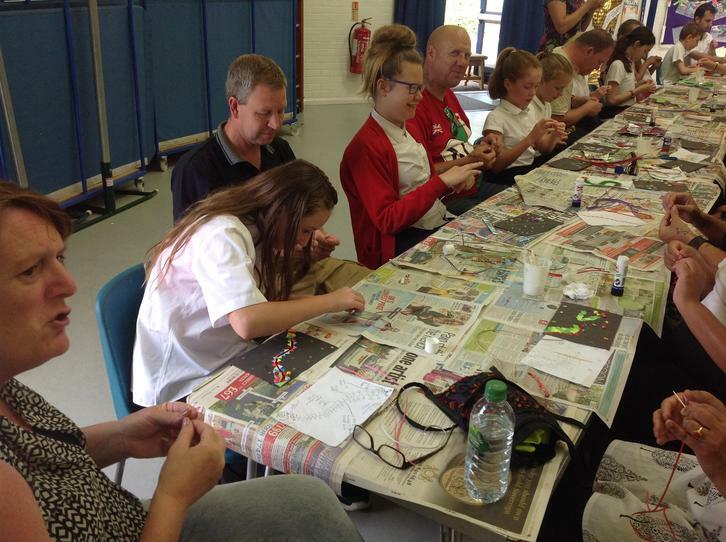 Fiddly but great fun! We have been looking at the work of Hans Holbein and creating our own sketches of famous Tudors. 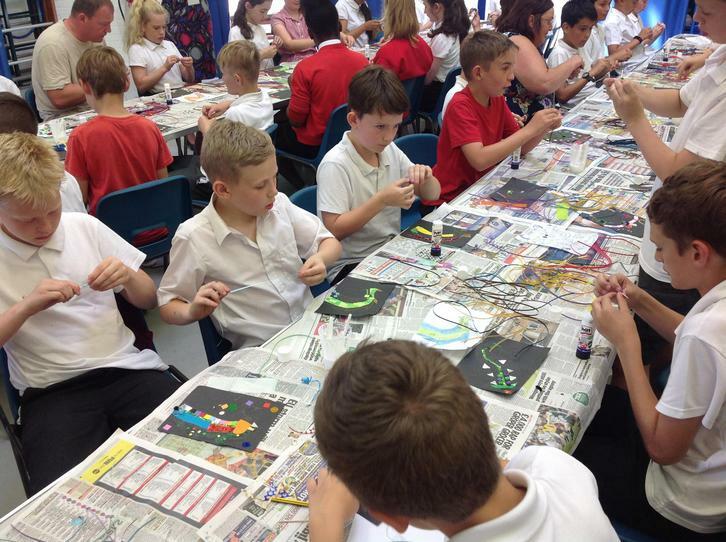 We then scaled these up to A2 size and have used layering and colour mixing to paint our famous Tudors in the style of Holbein. 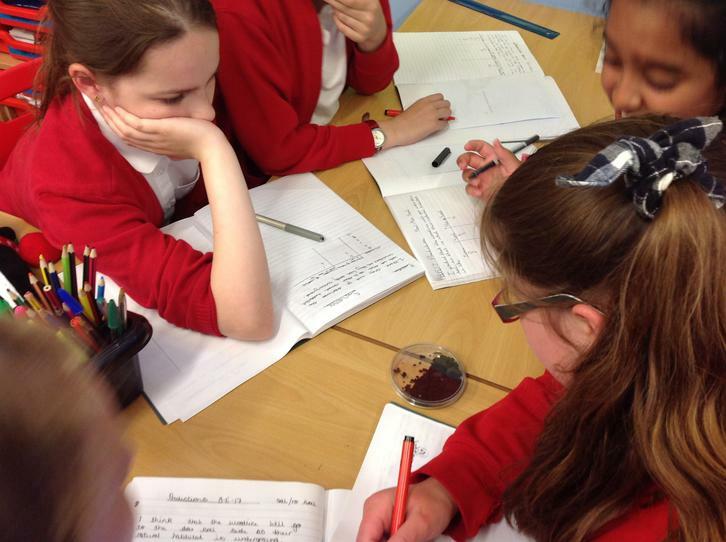 What have we been learning in Science? We have been looking at classification and how animals have adapted to live in their habitats. 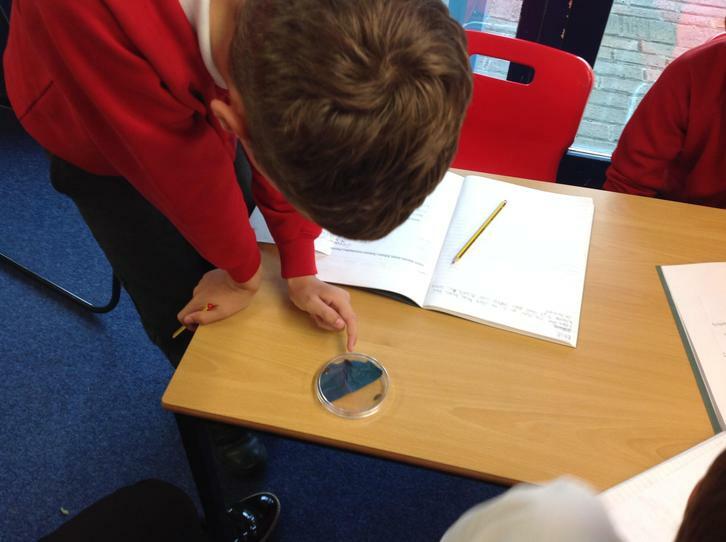 We carried out an experiment to see which conditions woodlice preferred to live in based on our knowledge of how they have adapted to live in their habitat. 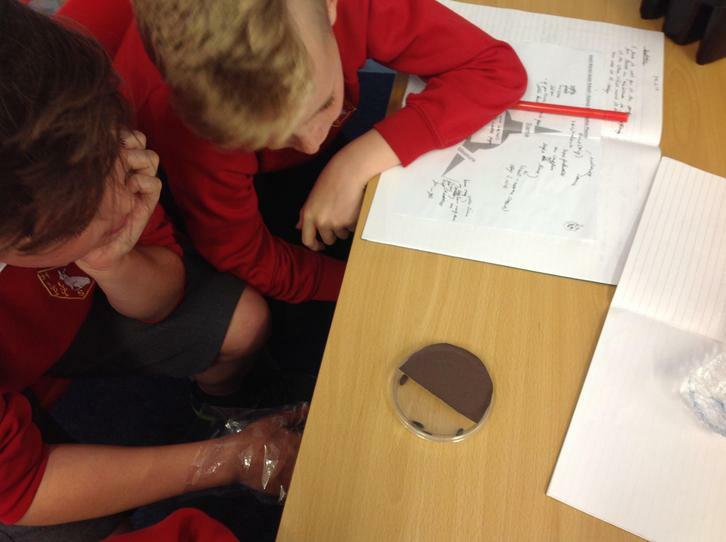 Did you know that woodlice have an exoskeleton and have gills?! 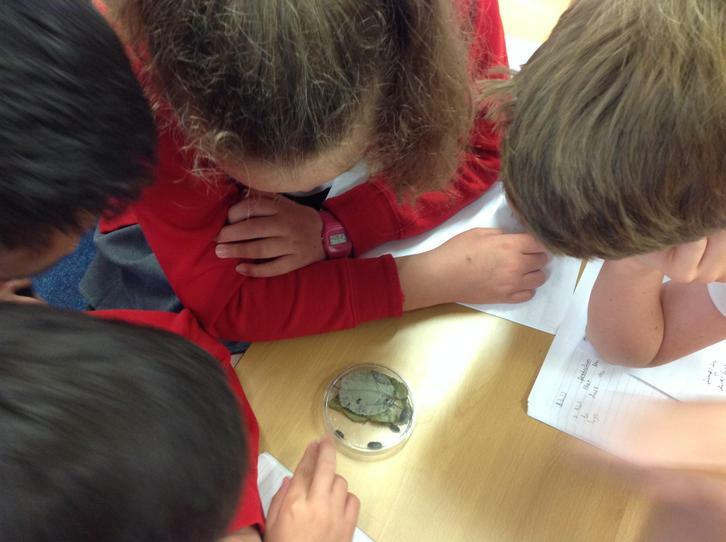 We also had an albino woodlouse - we named him Alan! 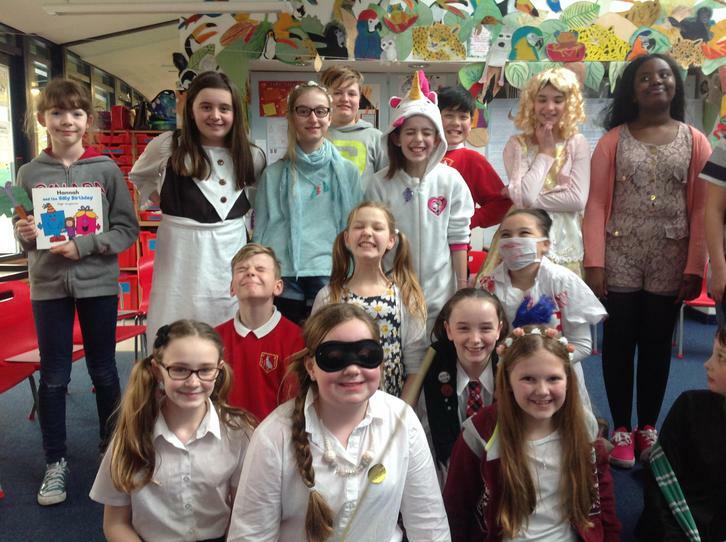 Last Friday, we dressed up as our favourite book characters and had a special assembly to celebrate world book day. 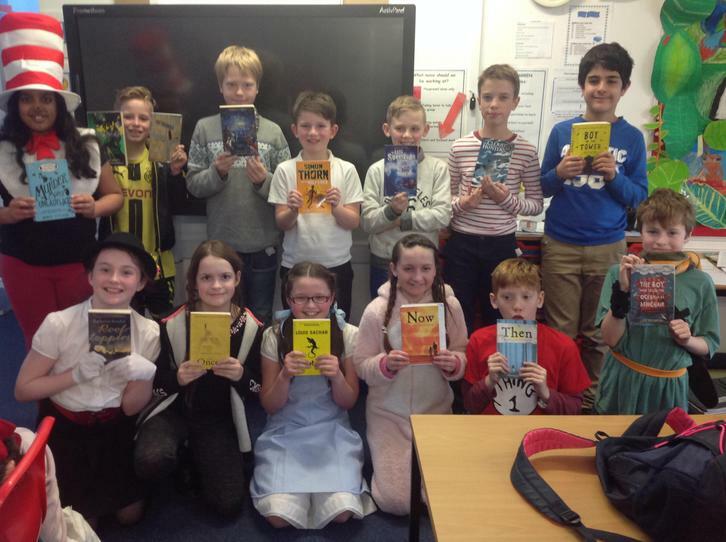 We have been buzzing about books in our classes, sharing lots of ideas for good books to read! 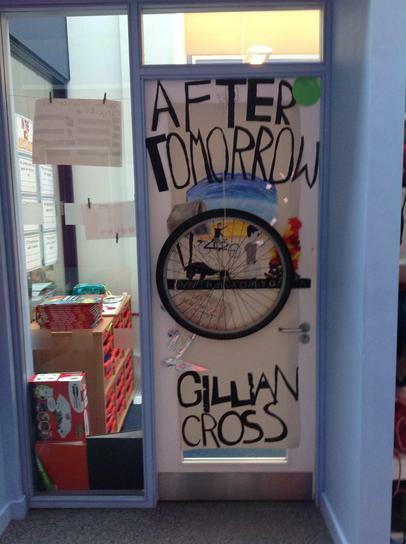 On Tuesday, Gillian Cross, a well-known children's author came to visit! 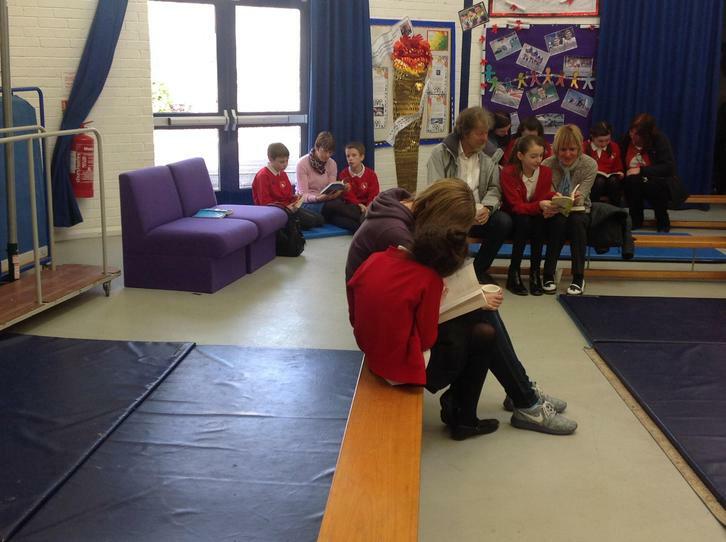 Year 6 had a workshop with her. She talked about her book 'The Great Elephant Chase' which we have been studying in class (we have been writing all about how to look after an elephant to give some advice to Tad, the main character in the story). 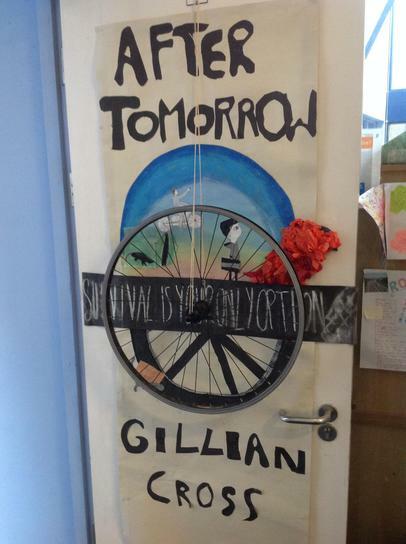 She then introduced another book to us called 'After Tomorrow'. This is about a family who have to leave the country and travel to France as refugees after a big financial crash meant they couldn't stay in England any longer. She told us how she wrote the book and the research that she had to do so that she would sound convincing. It was great to hear how a real author writes her books! 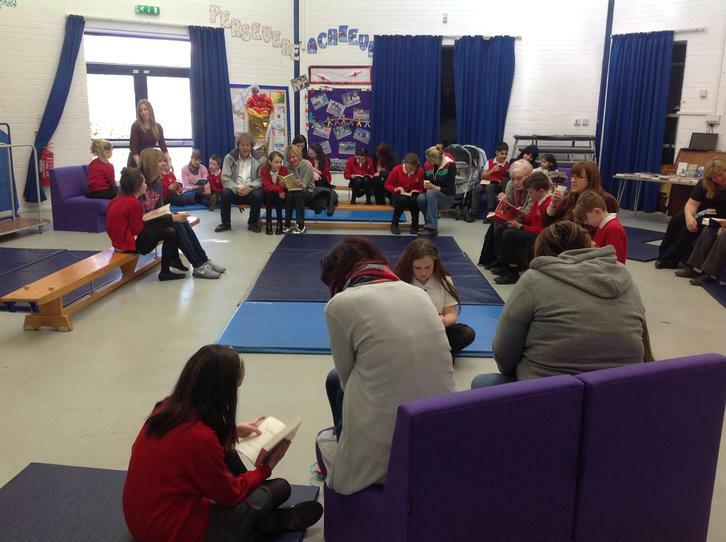 On Thursday, we held a 'Reading Cafe' in the hall. 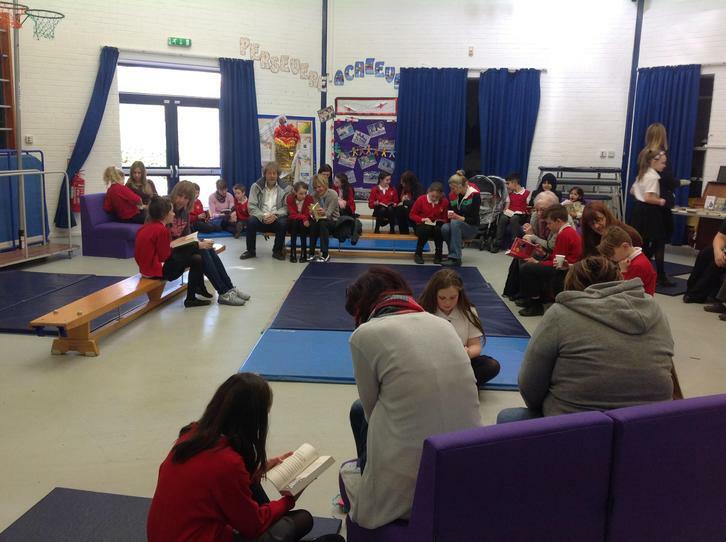 Some of our family members came along and we shared some of the fabulous new books that will be going in our newly opened library! 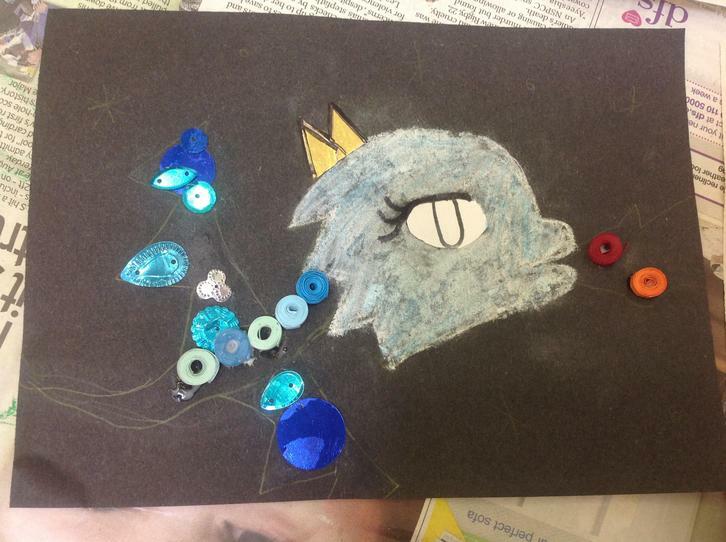 During the week, we have created art work to decorate our classroom doors. 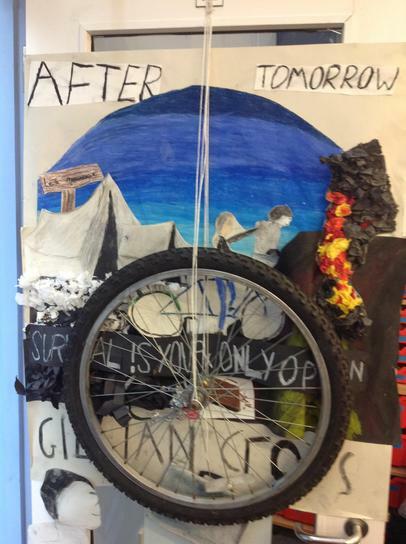 We used the front cover of the 'After Tomorrow' book to help us! We shared these with the rest of the school in a special assembly on Friday. 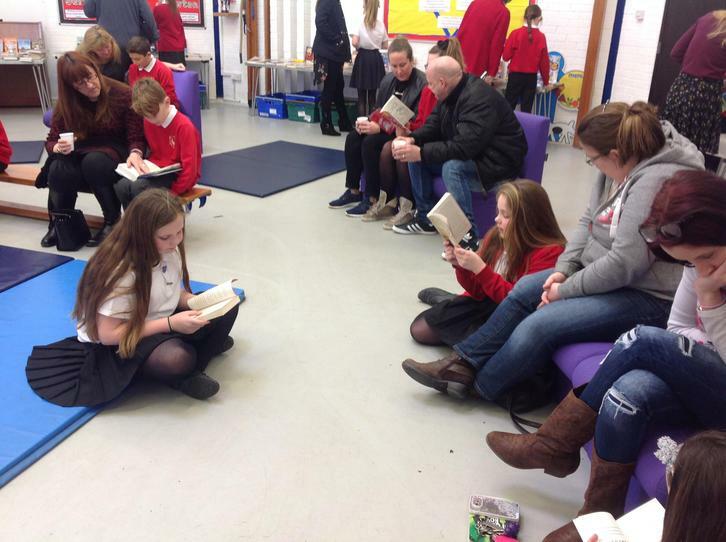 We will now continue to use the book to inspire us to write, focusing on what it must be like to be a child refugee.